HUDSON'S YOGA CENTER SINCE 1978! NEW MORNING AND EVENING CLASSES! at the "Old Church on the Green"
The Old Church is available for Weddings, too! 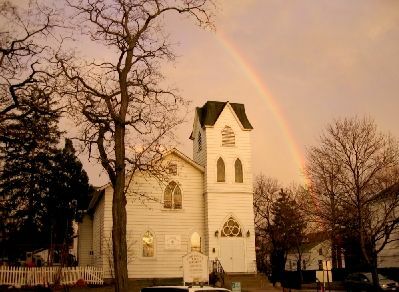 Click here for wedding and rental details. 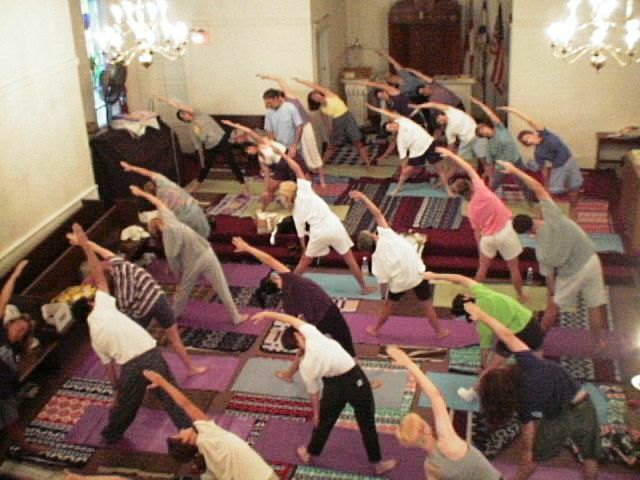 Raja Yoga (Classical Astanga Yoga), Hatha, Meditation, and more. 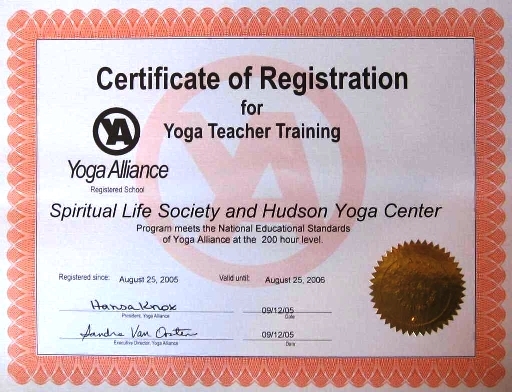 Yoga Teacher Training and Certification since 1982. We have been training Yoga & meditation teachers longer than any school we know of in Ohio, and have trained many of the area's most experienced teachers. Larry Terkel & Matt Lerner have the highest level of certification from the YogaAlliance, E-RYT 500.
at the 200 hour with Yoga Alliance (YA). Other Yoga Centers in Cleveland, Kent, Medina, Canton, & Columbus. Click Here to see our NEW CLASS CALENDAR format. 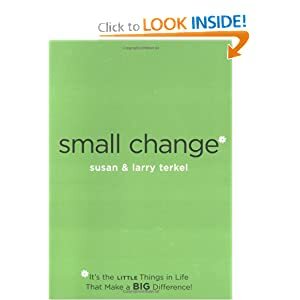 Read about Larry & Susan Terkel's book: small change...It's the LITTLE Things in Life that make a BIG Difference!. 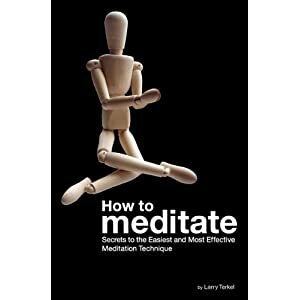 Read about Larry Terkel's NEW book: How to Meditate. Should I circumcise my son is a question parents of newborn boys are asked. 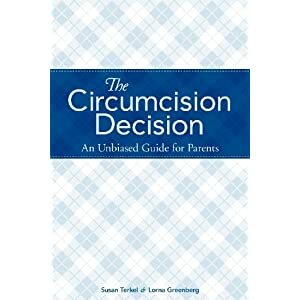 The Circumcision Decision: An unbiased Guide for Parents helps them make an informed, personal decision. First it discusses all the issues – medical, religious, cultural, personal, sexual and ethical. Then it helps parents sort through the issues and determine which to consider, which to overlook and how to make the right decision for their son.